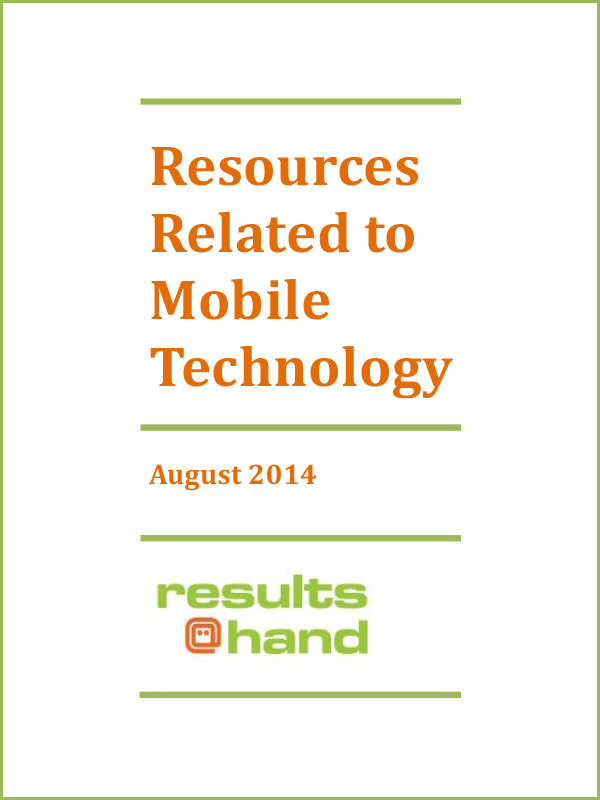 Interested in learning more about the mobile industry? We have you covered! Our guide lists several online sources you can utilize for your research.